When Bloomingdale and Glendale Heights drivers are looking for a midsize pickup truck, the 2016 Chevrolet Colorado is one of the top picks out there. Following a recent redesign, this year’s model returns with refined performance capabilities, fuel-efficient engine choices, and a nicely furnished cabin with lots of advanced features. 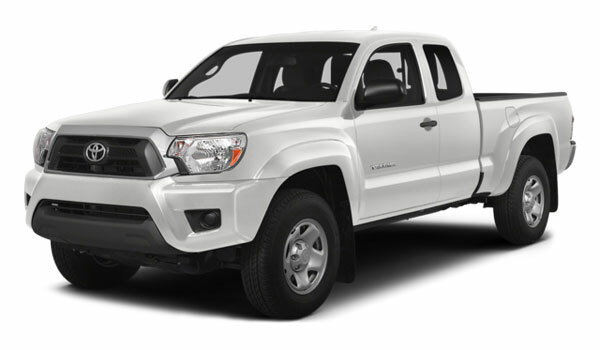 Another model people have looked at in this segment is that 2016 Toyota Tacoma. However, there’s not really that much competition. When it comes to fuel economy, style, safety, and standard warranties, the Colorado is the ultimate winner between the two. Learn why below. The 2016 Chevy Colorado offers a 2.8L Duramax turbodiesel four-cylinder engine, which gives it best-in-class fuel economy at up to an EPA-estimated 31 mpg highway and 23 mpg city. This is much more impressive than the Tacoma, which tops out at an unimpressive 24 mpg highway and 19 mpg city with an available 3.5L V6. 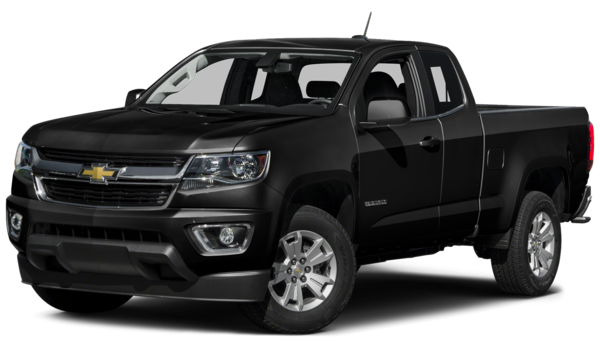 So if you want to driver further for longer and plan on saving money while still getting the job done, the Chevy Colorado is the better vehicle option to choose. While both vehicles offer their own unique amenities, the 2016 Chevrolet Colorado outdoes the competition. This vehicle includes standard features like a keyless entry system, daytime running lamps, and in-vehicle telematics with communication and assistance services. The Toyota Tacoma doesn’t come standard with any of these features. Staying safe while on the road is extremely important, and when it comes down to these two vehicles, the new Chevy truck model has better safety features than the competition. In addition to driver assist features like Forward Collision Alert and Lane Departure Warning, and unlike the Toyota Tacoma, the Colorado also offers standard in-vehicle communications and assistance via Chevy’s advanced OnStar telematics system. This way, no matter where you are or what you need, you can instantly receive the help you need quickly. When you buy a new vehicle, you want to ensure that you receive a great warranty. While both of these vehicles offer a standard three-year/36,000-mile basic warranty and a five-year / 60,000-mile powertrain limited warranty, the 2016 Chevy Colorado model has the better roadside assistance coverage. This vehicle comes standard with a five-year / 60,000-mile roadside assistance warranty, which is more impressive than the three-year / 25,000-mile roadside assistance warranty you’ll receive with the Toyota model. With this, you’ll have peace of mind knowing that you’re covered for longer. If you are debating between the 2016 Chevrolet Colorado and the 2016 Toyota Tacoma for your Bloomingdale and Glendale Heights needs, there’s only one vehicle that comes out on top. When searching for the Chevy Colorado trim that best fits your style and needs, let the team at Sunrise Chevrolet help you make the best possible decision. Contact our team today to schedule your test drive or to see our full new vehicle inventory and make the right choice, and then make your way to our dealership at 414 E. North Avenue in Glendale Heights, IL.